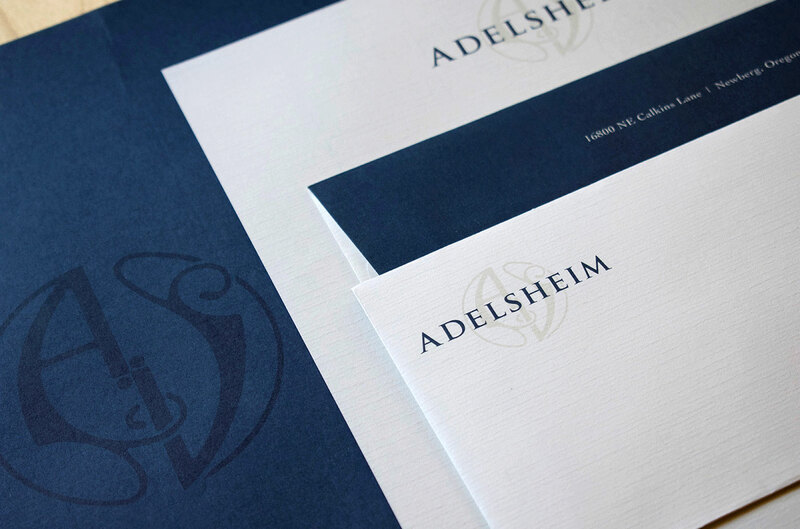 Adelsheim – Flint Design Co.
A wine label can only hold so much. 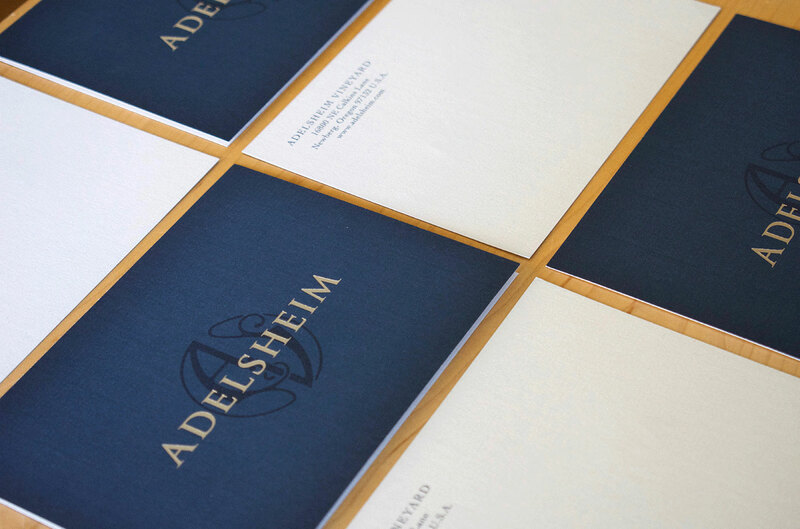 To rebrand Adelsheim—the 40-year-old Willamette Valley institution—we knew we’d need a canvas much larger. 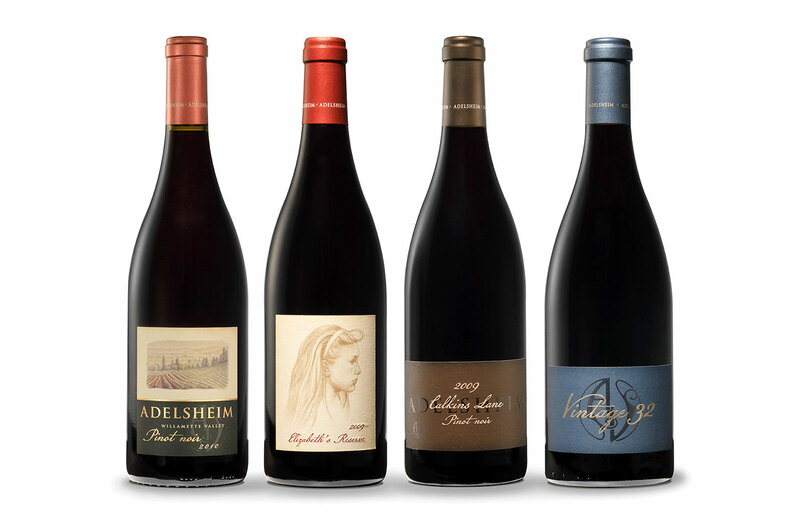 We dug into stories of their land, their people, and their exceptional wines that reflect a rich history and embrace state-of-the-art techniques. Original paintings and drawings featured on the labels since the first year were revisited and given new space. 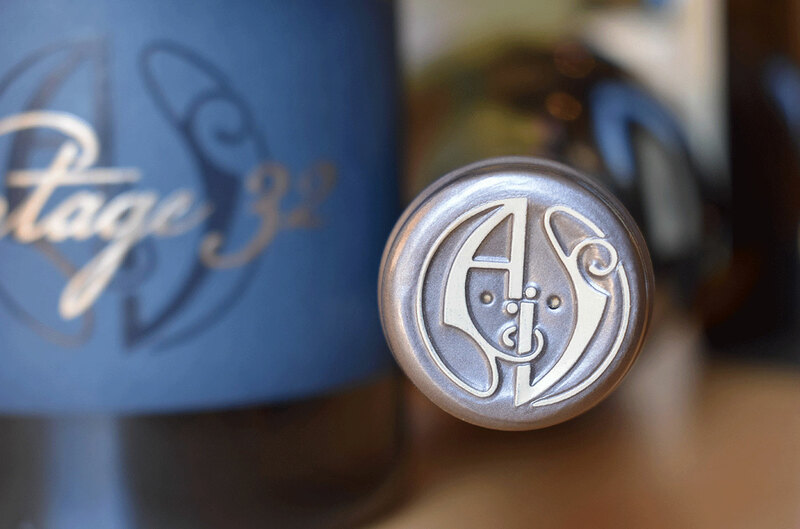 Wine tiers were clearly highlighted to tell stories about the wines – estate grown, reserve, single vineyard wines and special varieties. 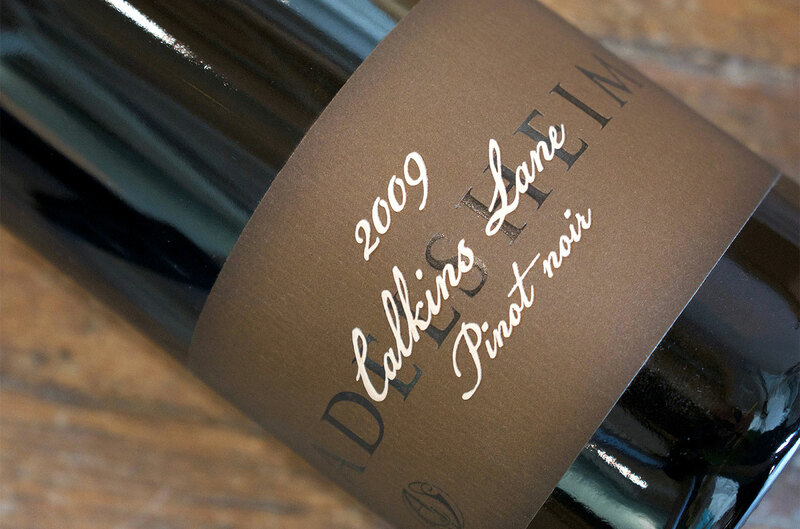 The kind of stories you would experience in a winery tour and private tasting with the winemaker. 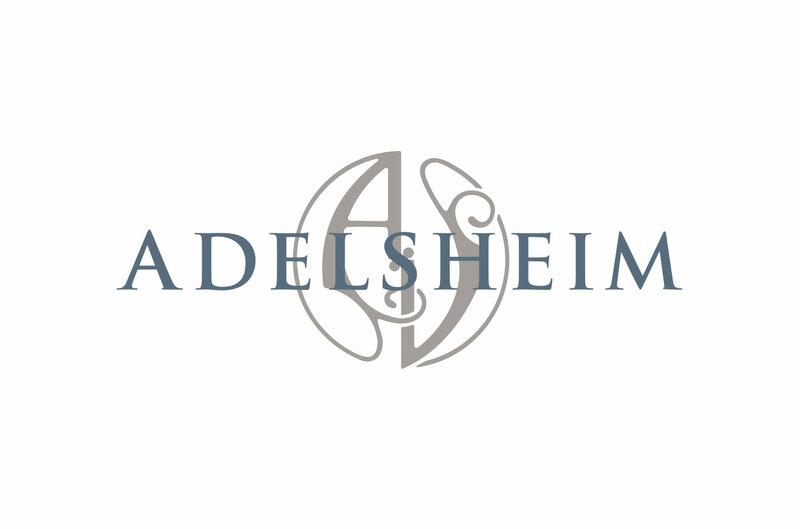 The result: hand-drawn images to illustrate the artistry of each wine, refined logotype for a premium feel, and small design details that emphasize the values of Adelsheim: people and place.